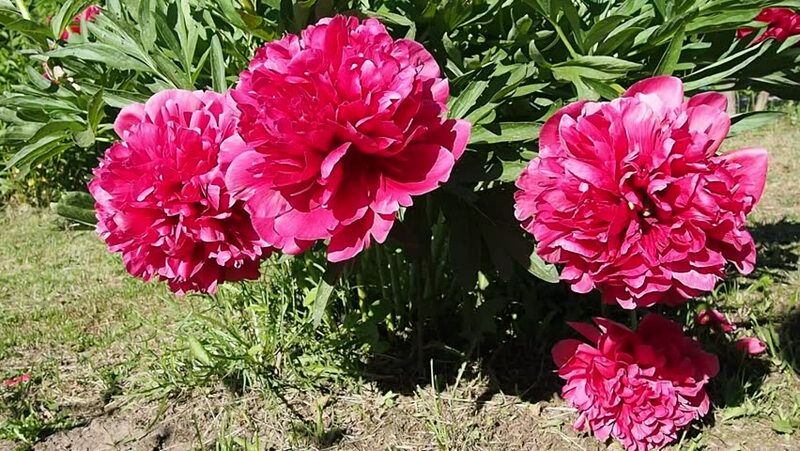 hd00:24Peony blooming in the home garden. 4k00:13Pink petunias grow wild. Beautiful potted flowers.4K, UHD, 50fps,Panning,Closeup, Shallow depth of fields. hd00:131920x1080 30 Fps. Very Nice Autumn Flowers View Video.